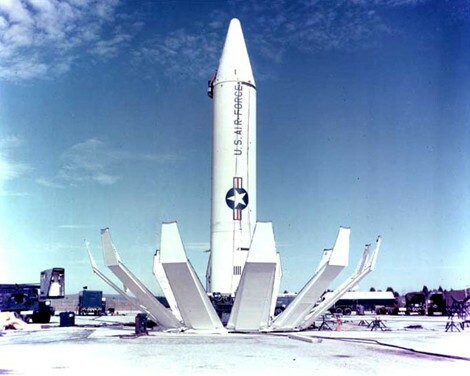 The midterm election of 1962 was supposed to be a good year for Republicans, but then that pesky communist from Kalinovka Nikita Khrushchev decided to plant nuclear missiles in Fidel Castro’s patch of the Caribbean. And the toughness and leadership skills shown by John Fitzgerald Kennedy skyrocketed his job approval, and saved the political careers of many vulnerable Democrats that rode back into office on the coattails of their Commander-in-Chief. 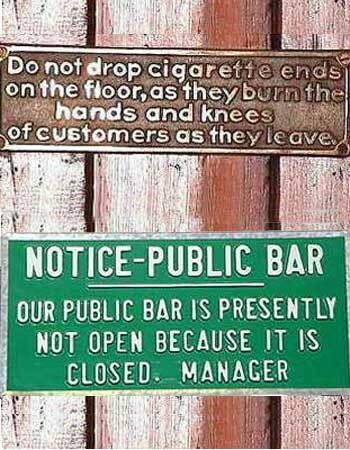 While the entire staff at American Public House Review is unanimously opposed to reinstating the closure of taverns on Election Day, we want to remind our readers to exercise their civic responsibility. Before you beat a path to your favorite bar spend some time on the road less traveled—find your way to the voting booth. Considering the fact that the midterm elections are less than three months away, the atmosphere so far during this summer’s congressional recess is surprisingly calm. Perhaps this is because so many Democrats and moderate Republicans are considering limiting their public exposure to mostly “by invitation” events only–thus avoiding the terror of the town hall. For those traveling Tea Party types that were hoping to influence the midterm elections by voicing their displeasure at local public meetings, might I suggest another strategy? 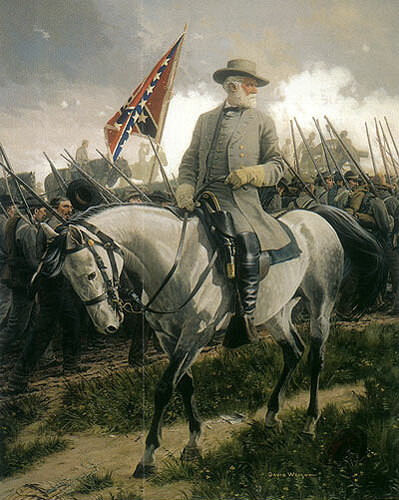 Simply do what Robert E. Lee did when he wanted to help unseat a number of incumbents during the 1862 midterm elections–Invade Maryland. 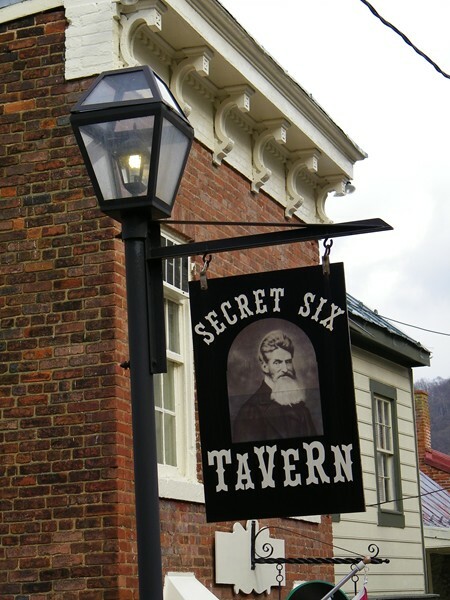 In the current issue of American Public House Review we explore a bit of Civil War history while raising a few pints of Old Dominion at the Secret Six Tavern in Harpers Ferry, West Virginia.